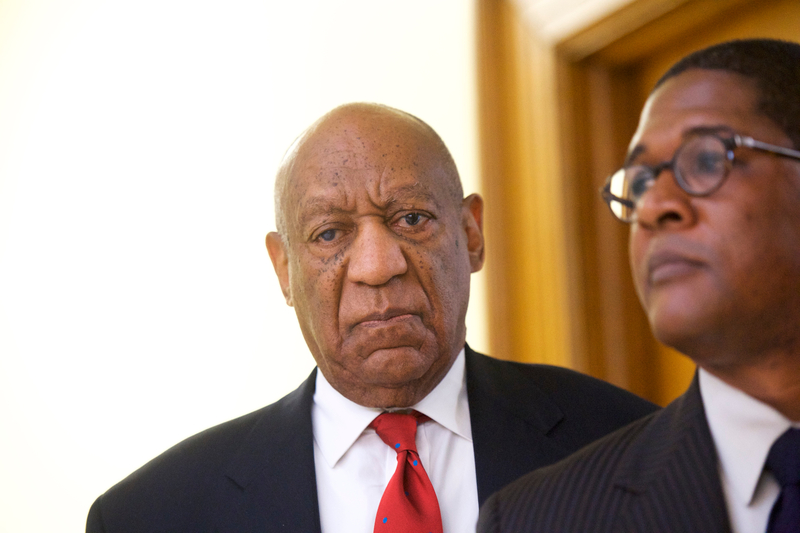 BOSTON (CN) – AIG Insurance must defend disgraced comedian Bill Cosby against defamation claims from nine of his accusers, the First Circuit ruled Thursday. Though the insurance giant pointed to an exemption in the policy for legal action “arising out of” sexual misconduct, a federal judge dismissed the case and the First Circuit affirmed Thursday. On April 26, a jury found the comedian guilty on all charges. Cosby faced a tide of defamation cases before his conviction for calling his accusers liars through a statement from his lawyer.